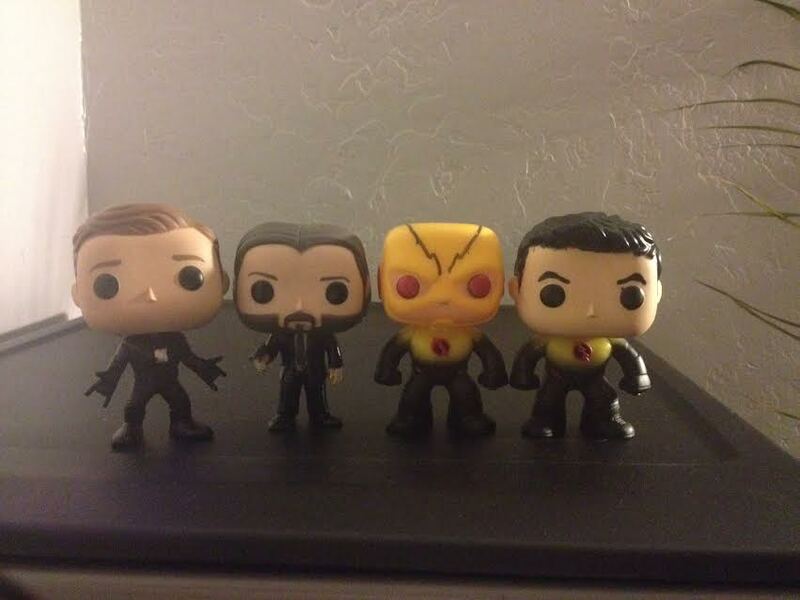 [Fan Art] Custom pop figures of some of my favorite Arrowverse villains. 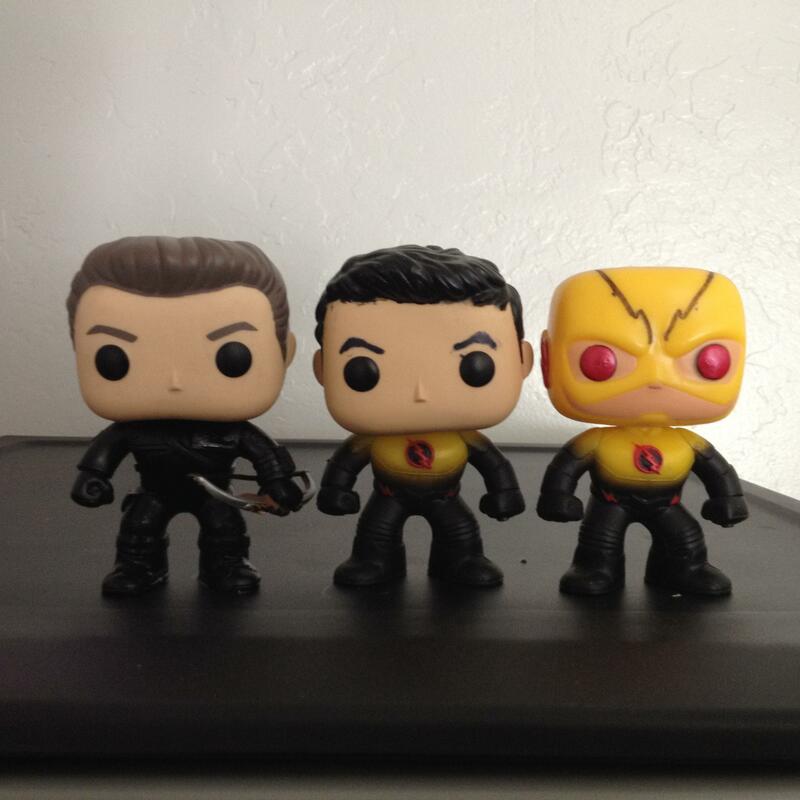 Promethus, Harrison Wells Reverse Flash, and Reverse Flash. 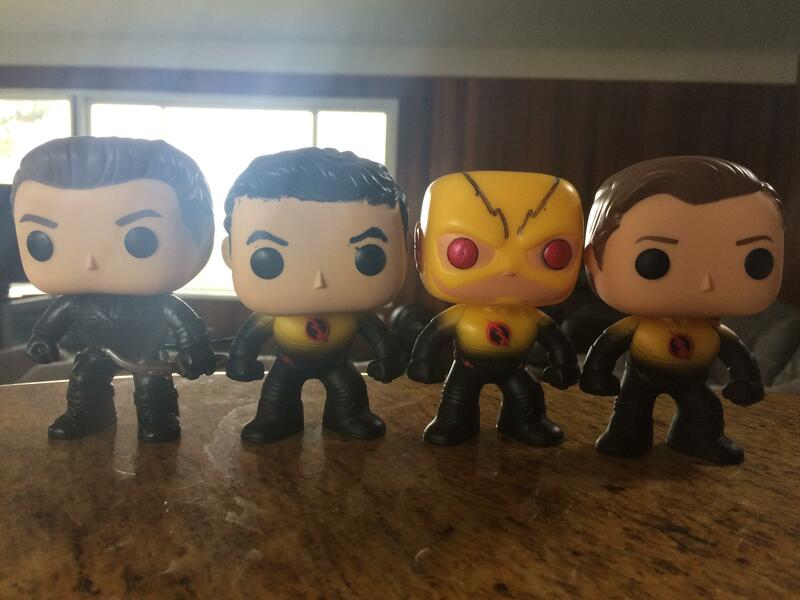 The night we trapped the Reverse Flash you almost died. There were two of you. 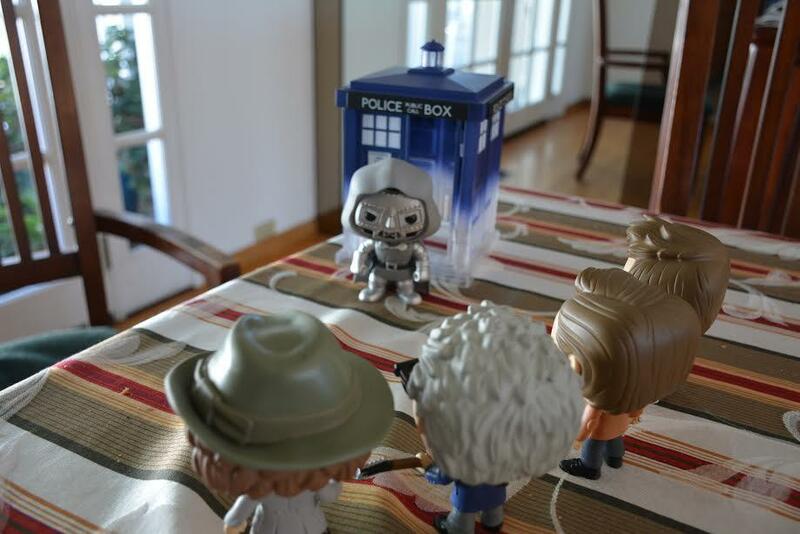 Was kind enough to be given two new pop figures and some comics for my birthday. 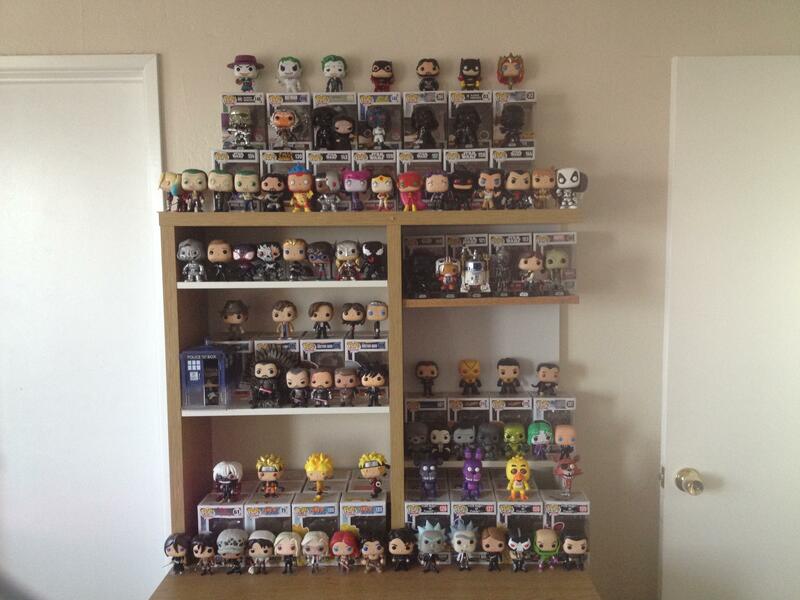 Hope everything is going great for my fellow Funko fans. 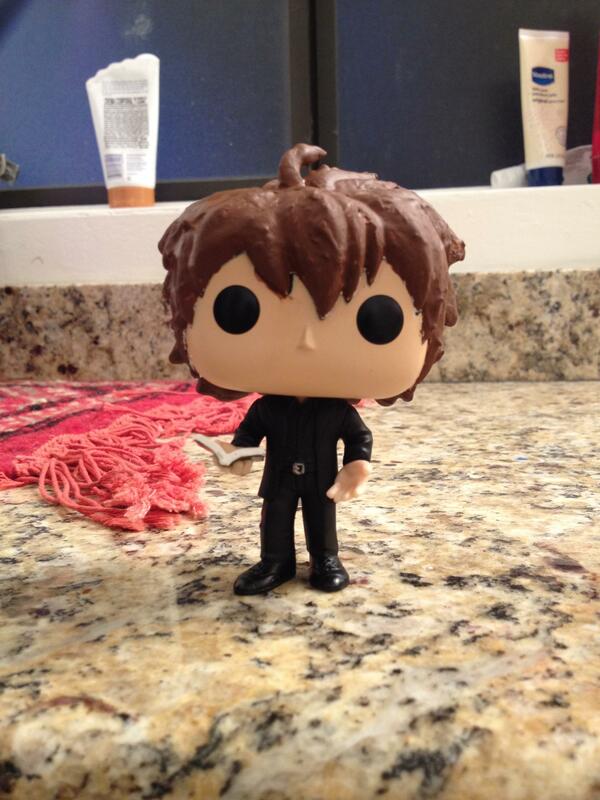 Made a Kirei Kotomine pop figure. 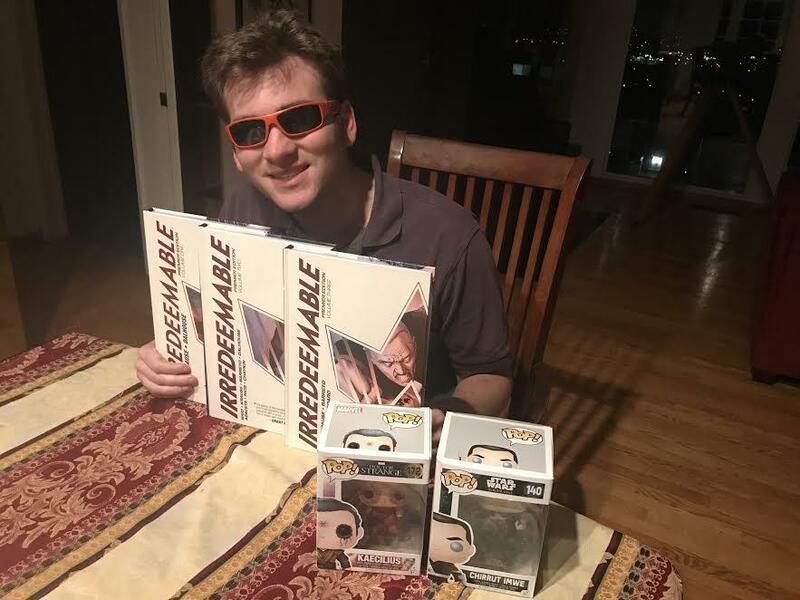 Christmas came early and it was a scream. 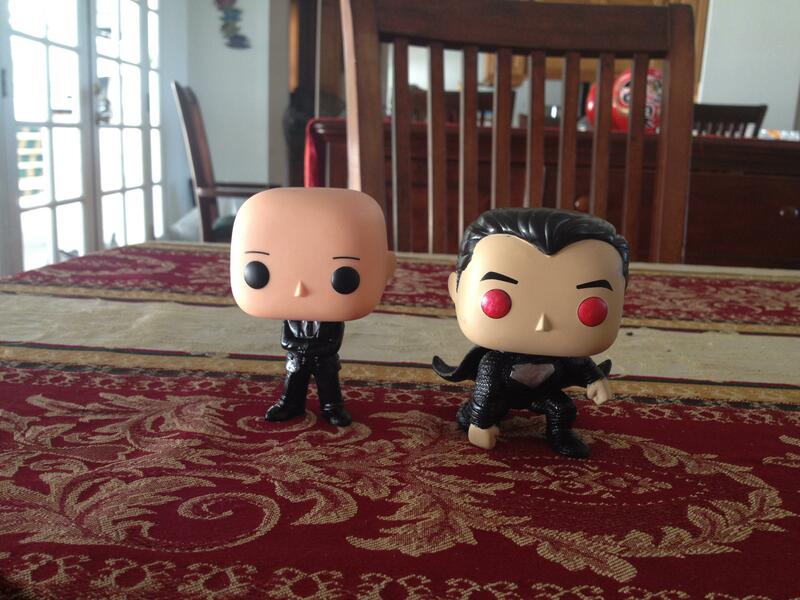 Custom Lex Luthor and Superman pop figure. Some laughs for the holidays. 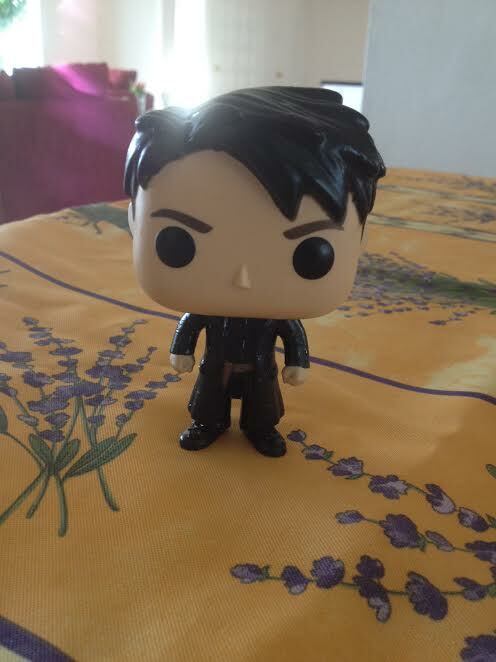 My custom Ben Affleck as Batman pop figures. 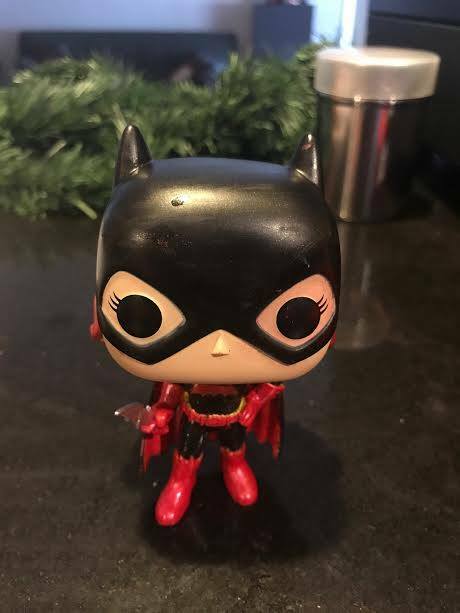 Turned NYCC Batgirl into Batwoman. 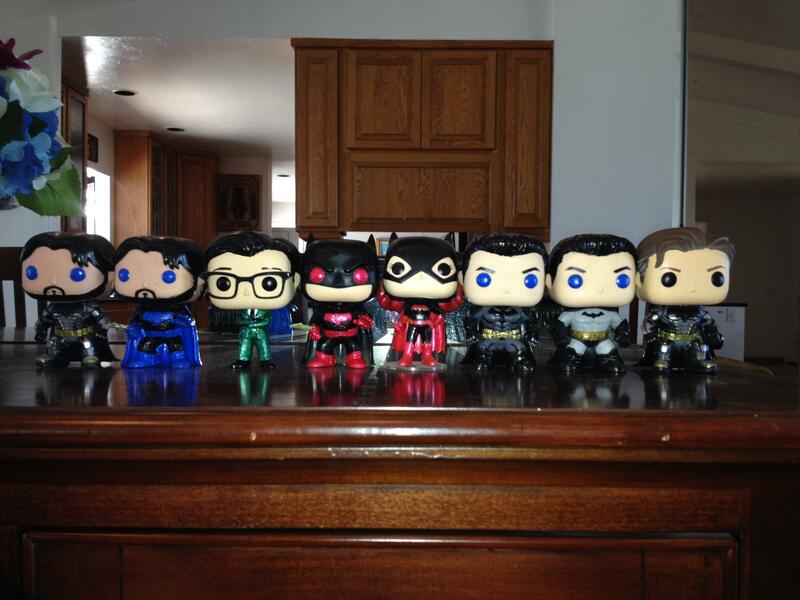 Hoping to get an official Batwoman release in the future though. 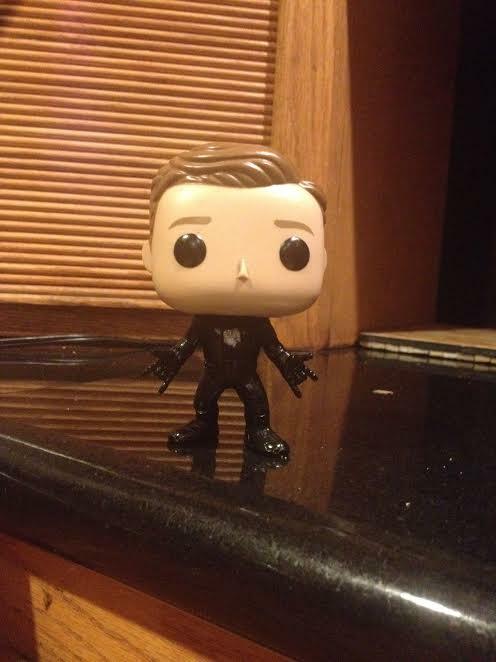 Custom pop figures of my favorite TV villains. 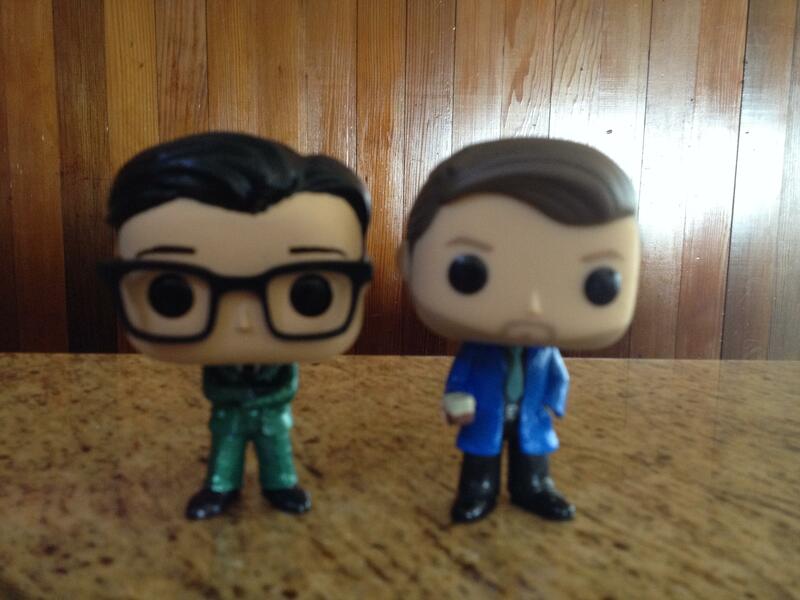 Riddler and Kilgrave. 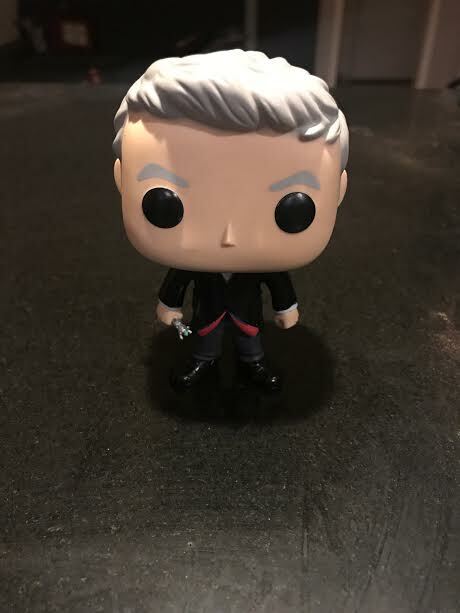 Custom painted my 12th Doctor hair a metallic silver. 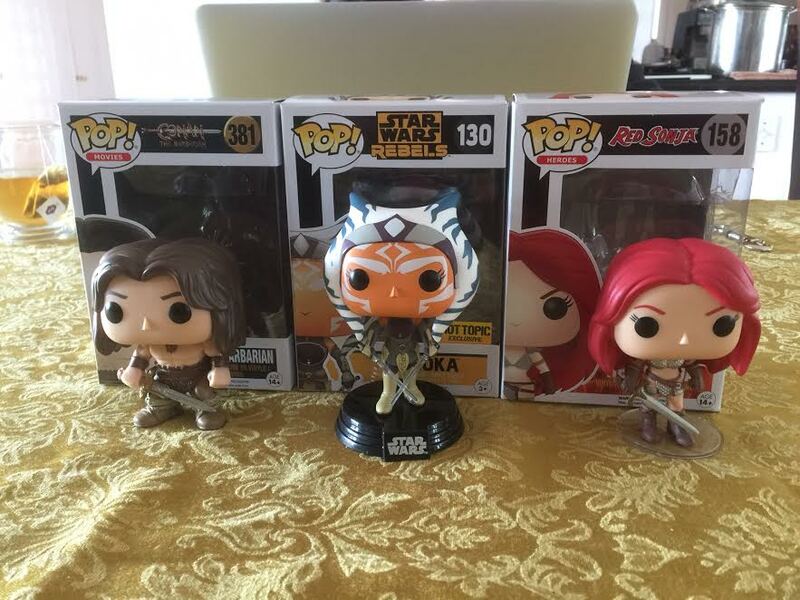 Enjoyed the buy 3 for $25 deal at my local Hot Topic in San Diego, CA. 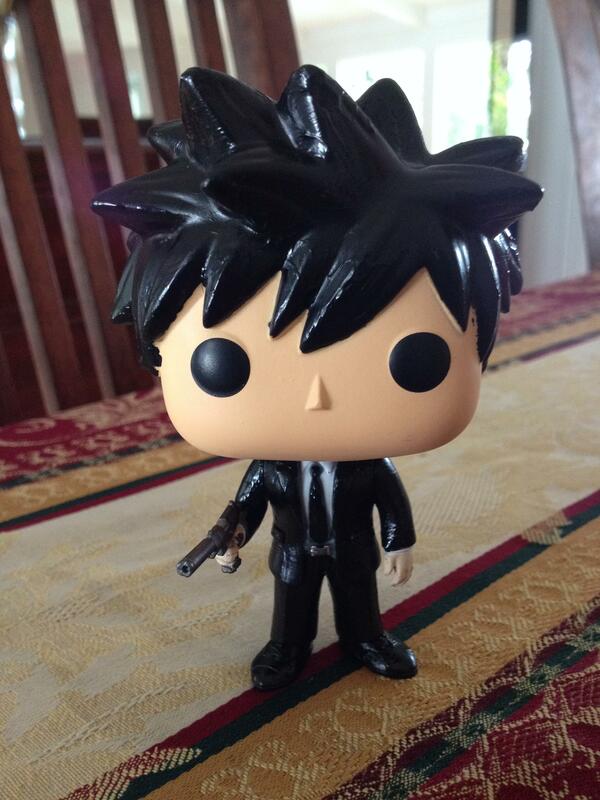 My custom pop figure of Shinya Kogami from Psycho Pass. 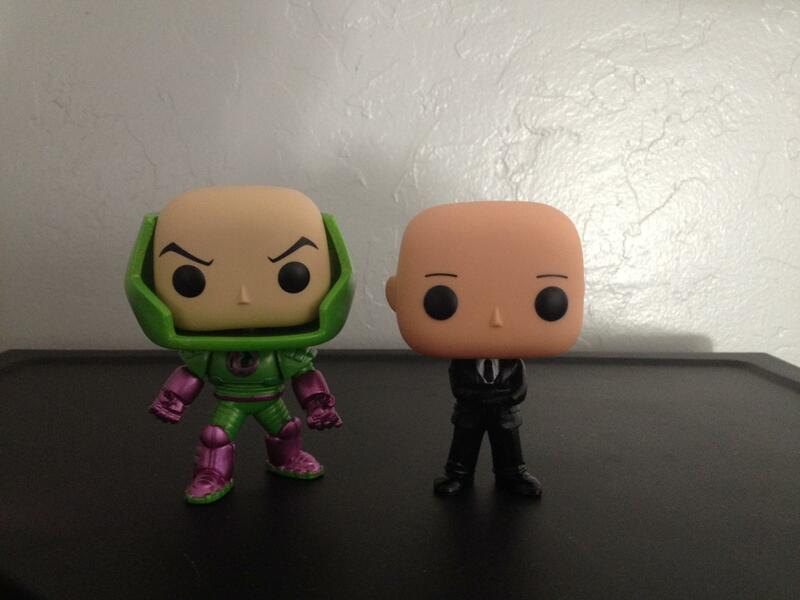 Love the Legion Of Collectors Lex Luthor to go with my customed one. So overdue but glad it's been made. 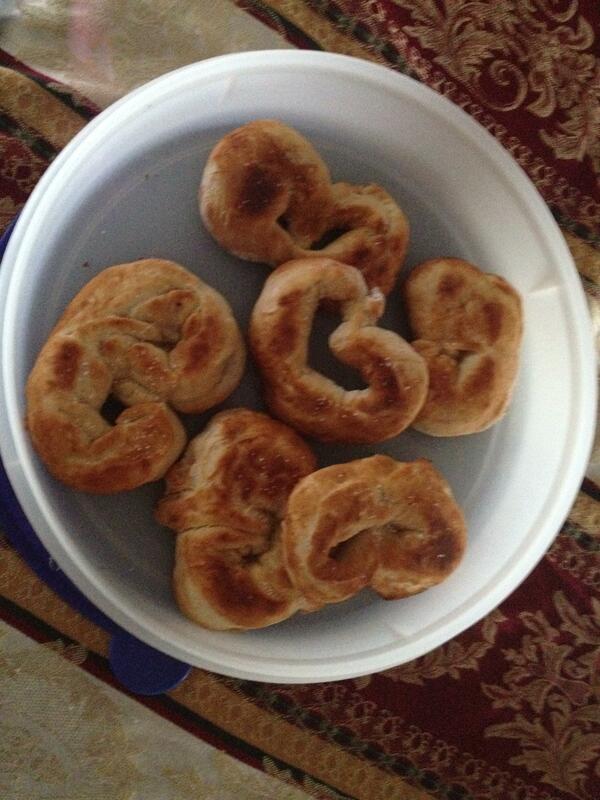 Recreated the pretzels that Babish made. 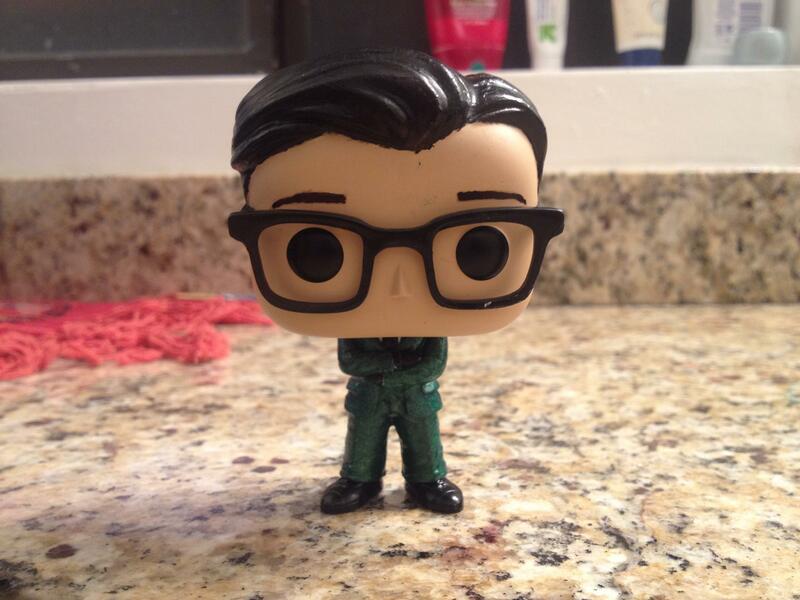 Turned out excellent. 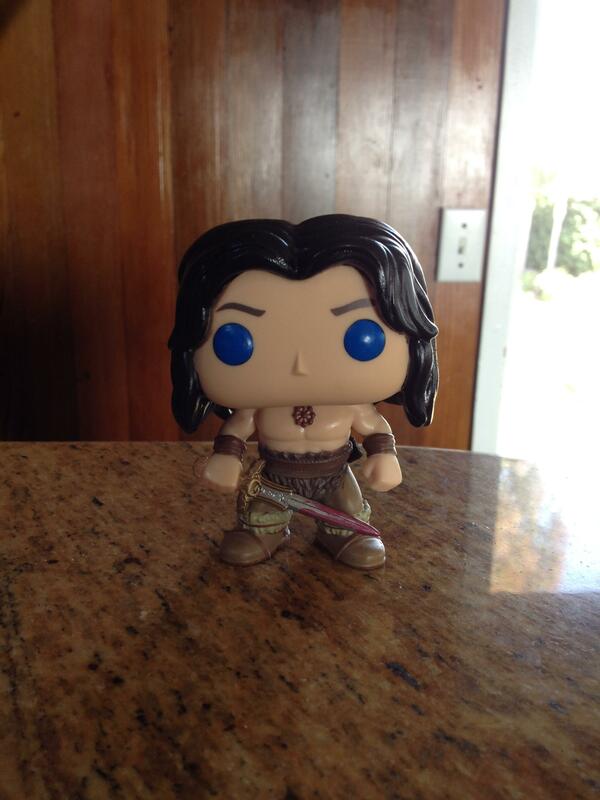 Decided to make my movie Conan look more like the comic version. 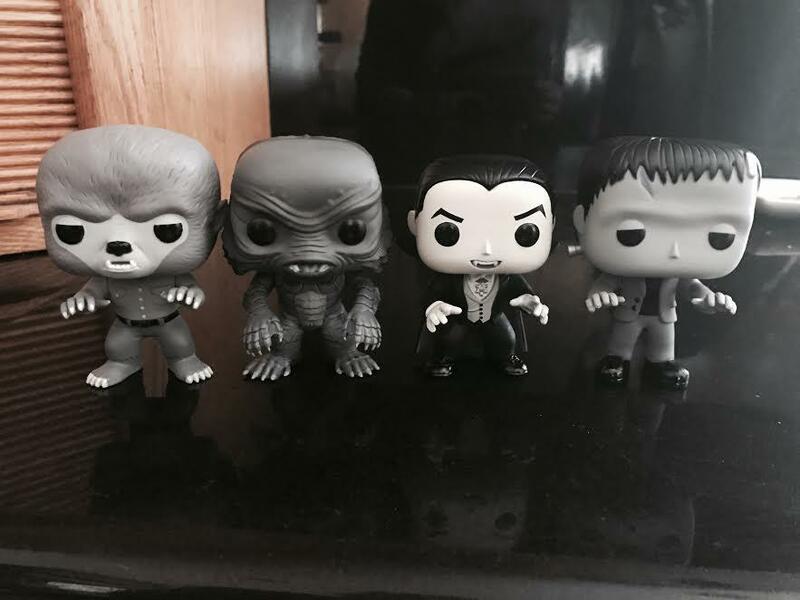 A set of customs I just finished. 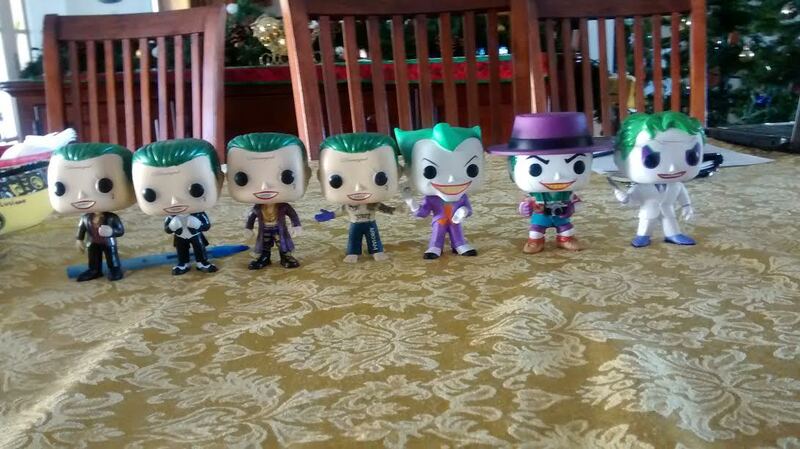 Very proud of how each turned out. 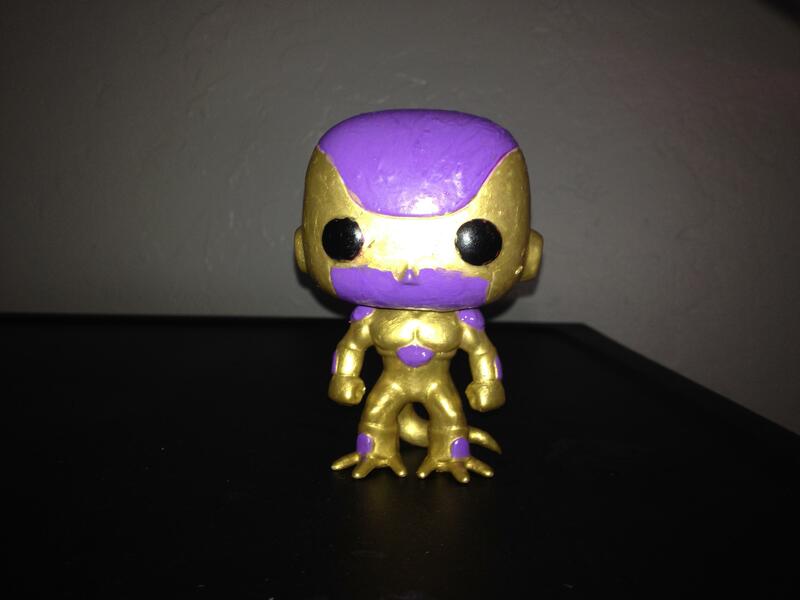 My custom painted Golden Frieza pop figure. 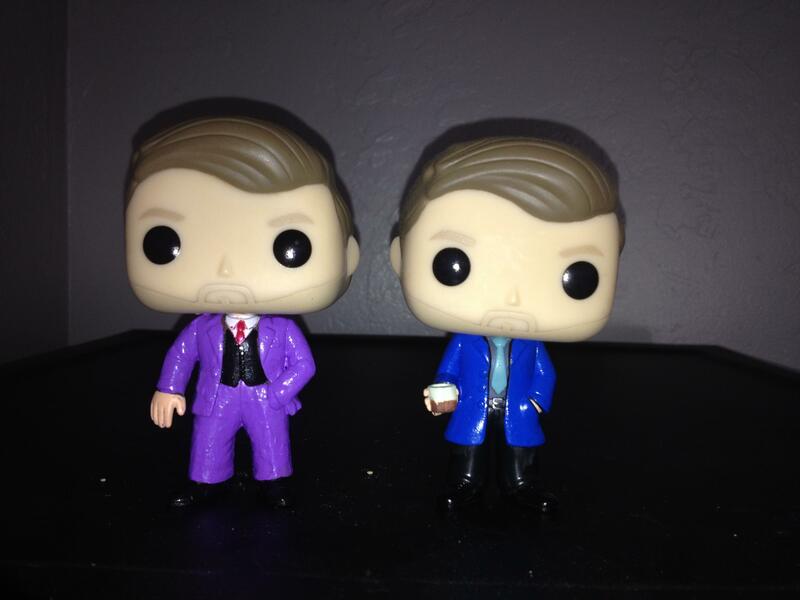 Painted 12th Doctor coat from blue to black. 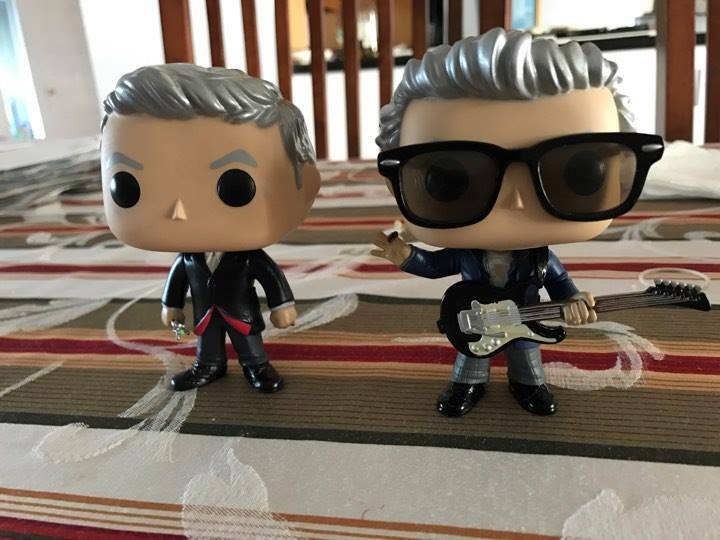 Really going to miss Peter Capaldi in the role. 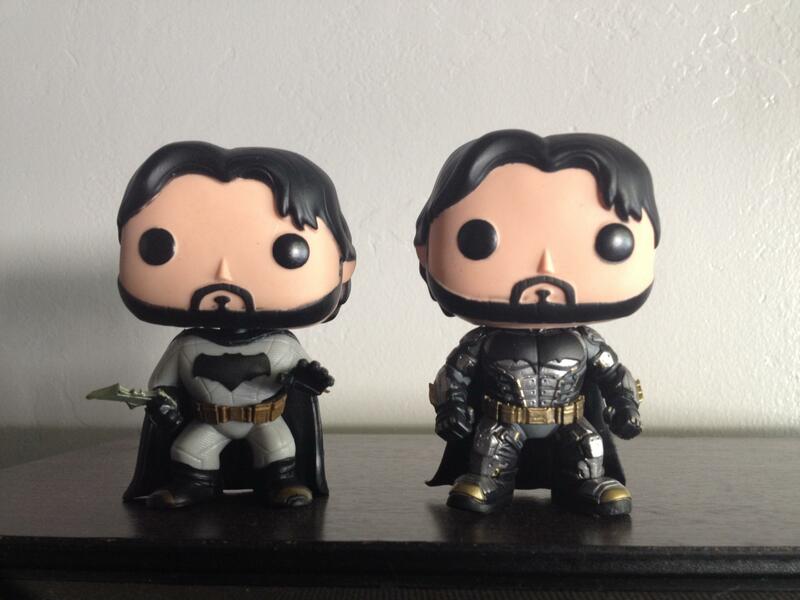 Completed Flashpoint Batman and Ben Affleck Batman unmasked. 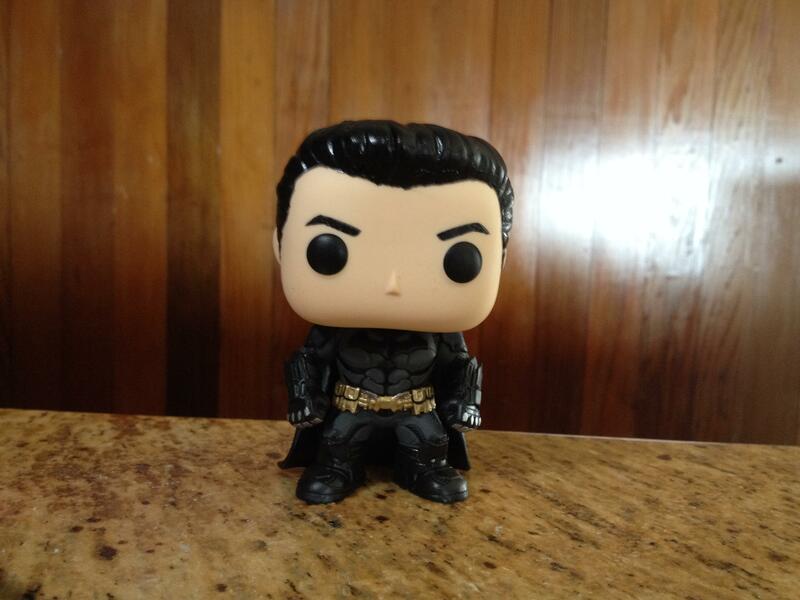 Might put Ben Affleck head on Flashpoint Batman. Not sure. 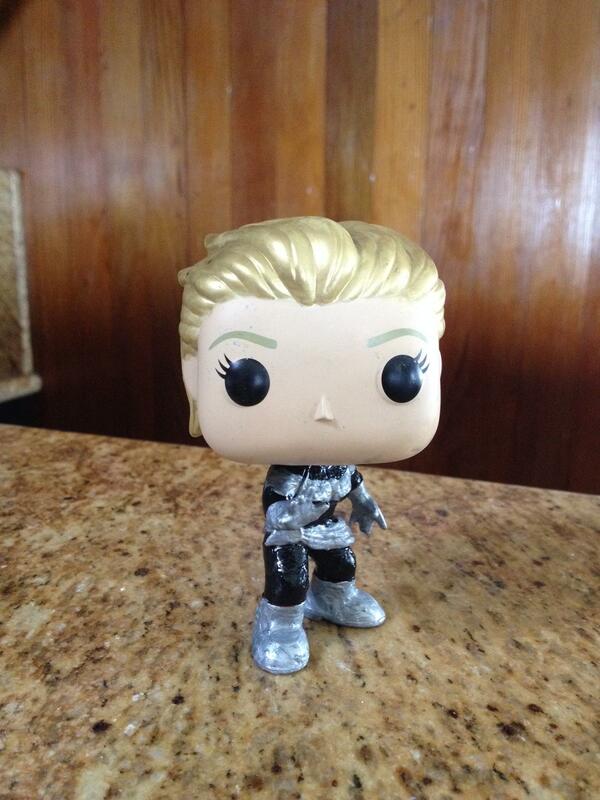 Going to work on Arrow Promethus custom next. 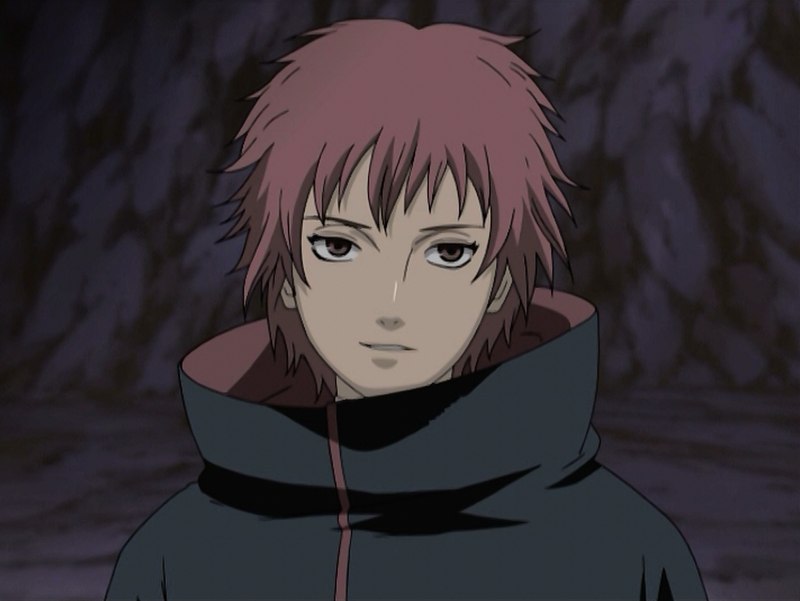 Can anyone help me think of the ideal head for a Sasori of the Red Sand custom pop figure? 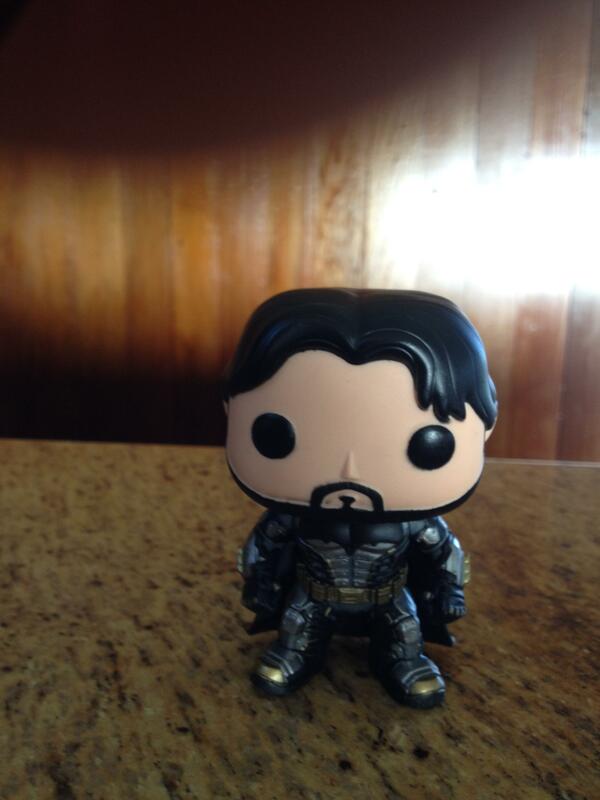 Decided to create my own bearded Batman pop. I want to thank Longtology for inspiring me to customize Mrs. Marvel's costume. 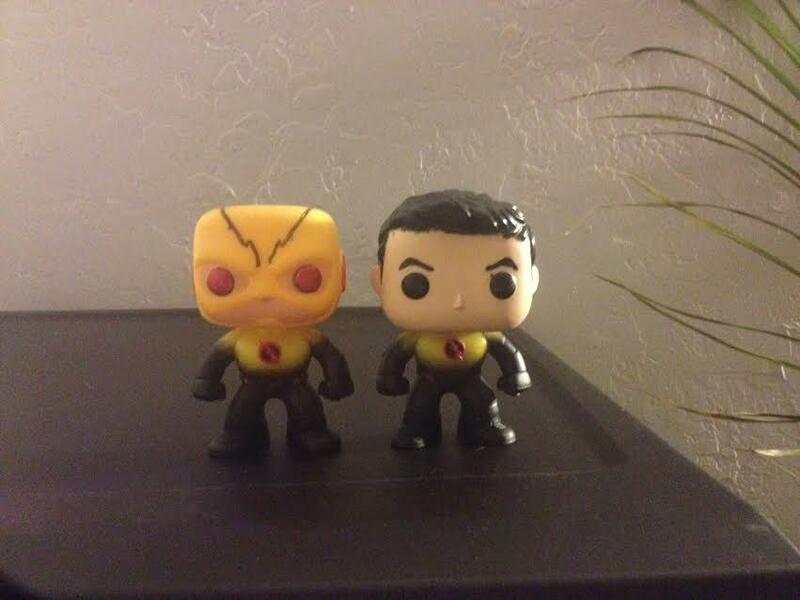 Latest pop figure customs from me. 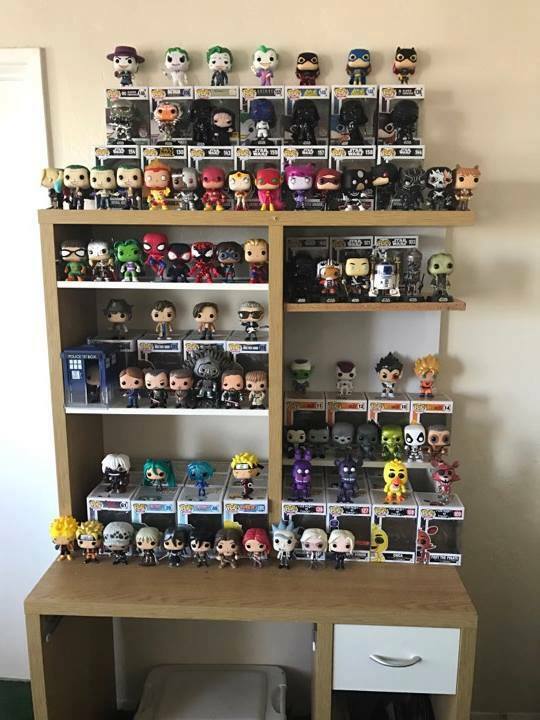 Finally completed my pop collection. 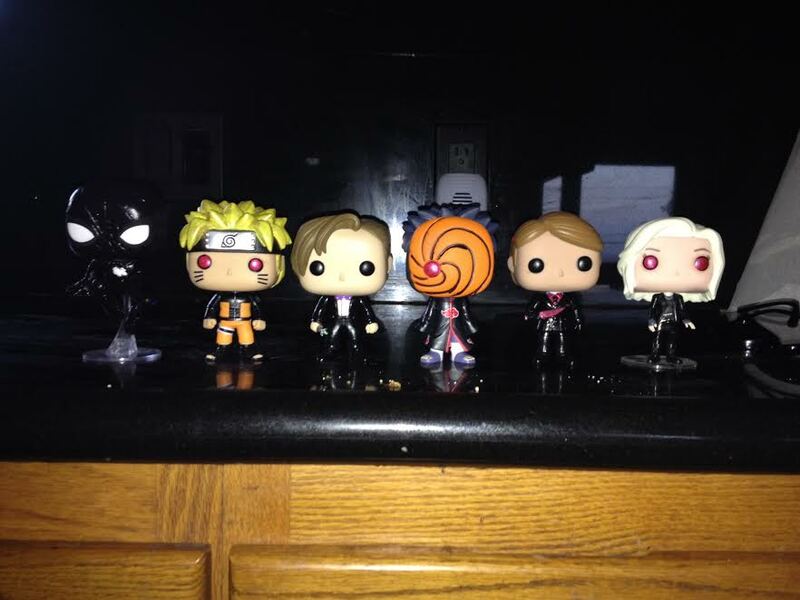 My recently completed custom pop figures. 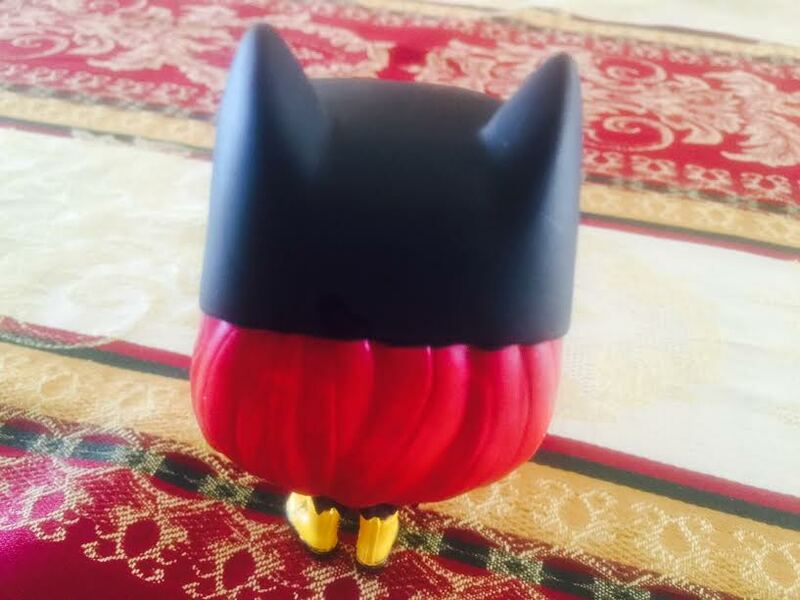 Decided to paint Burnside Batgirl's hair a darker shade of red. 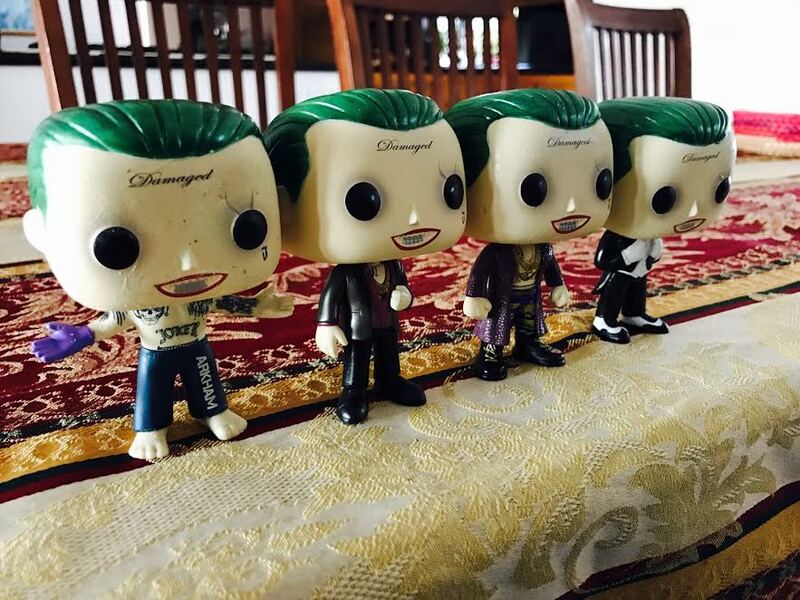 Finally completed my Suicide Squad Joker collection with Suit Joker. 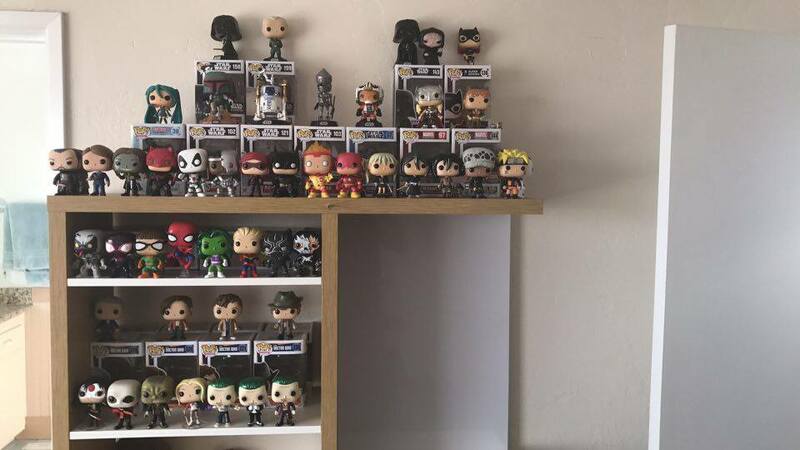 The Funko collection so far. 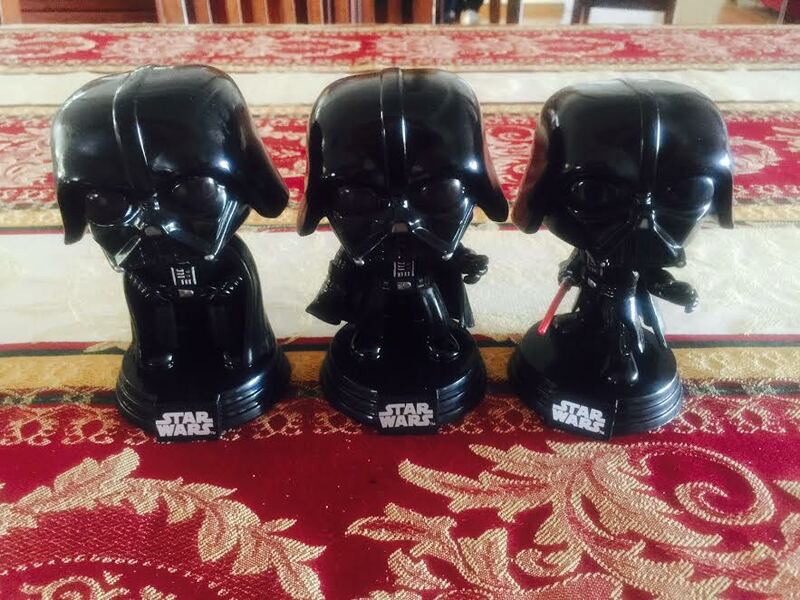 Used Onyx Metallic paint to color all three of my Vader figures. 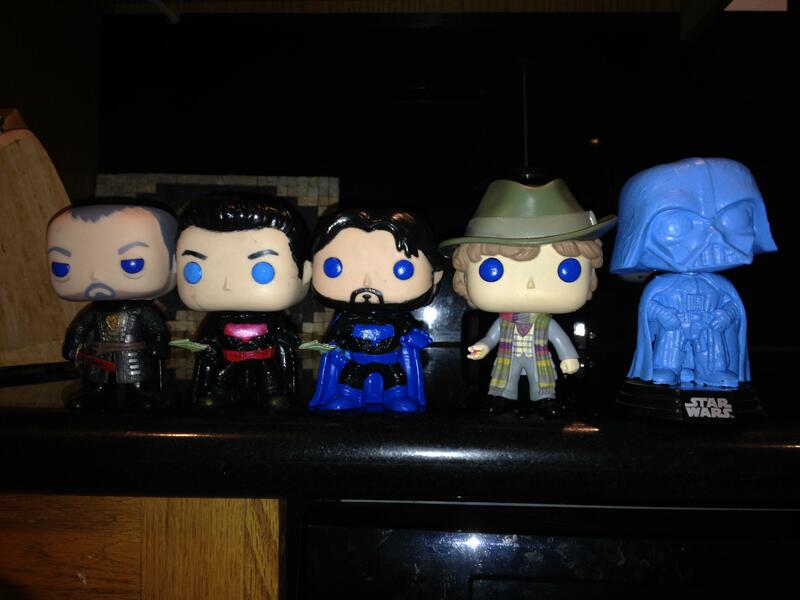 Really enjoy each but Bespin Vader is my favorite for some reason. M-Morty my hands are a different tone from my face M-Morty. 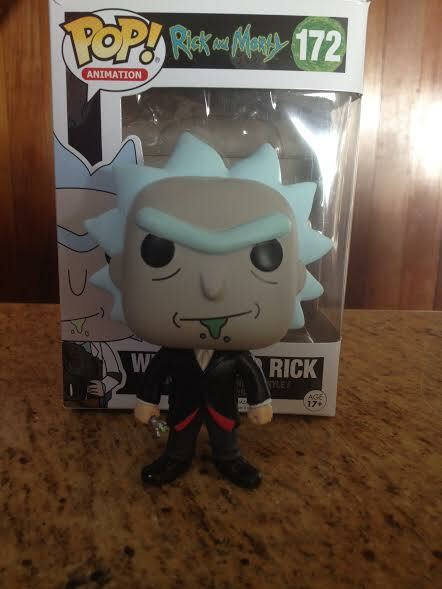 W-What's going on M-Morty? 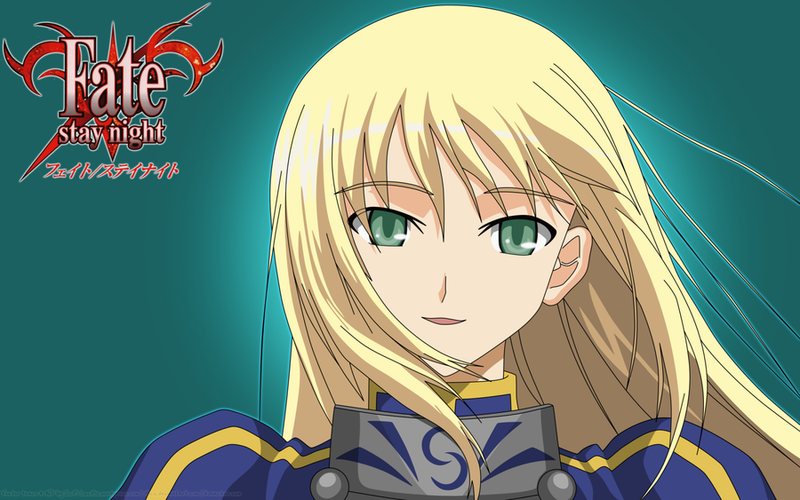 Need help with a Saber custom. 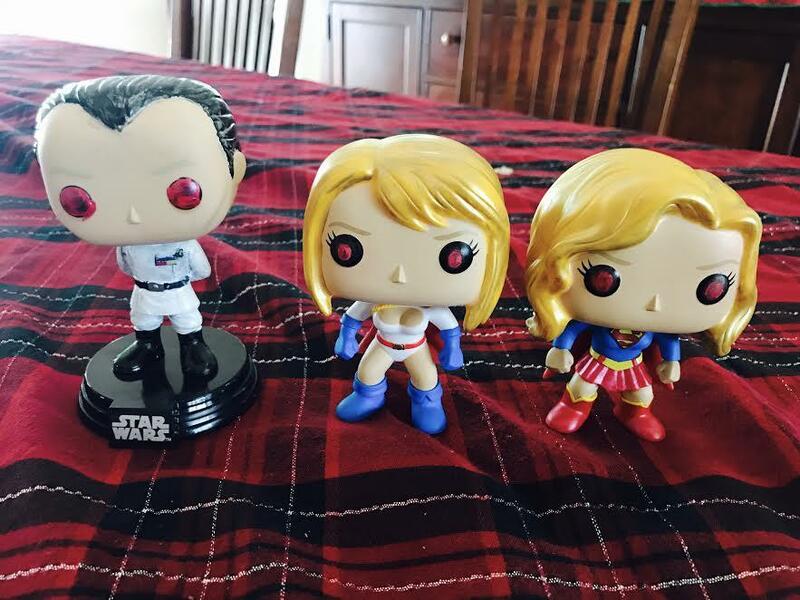 Can anyone recommend a blonde female pop figure head where the hair reaches to the forehead like that? 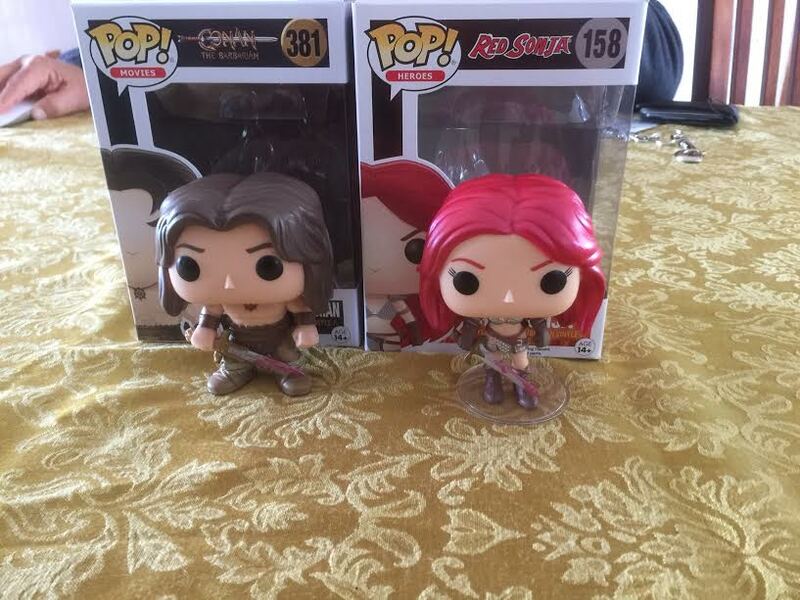 Custom bloody sword and metallic hair Red Sonja.